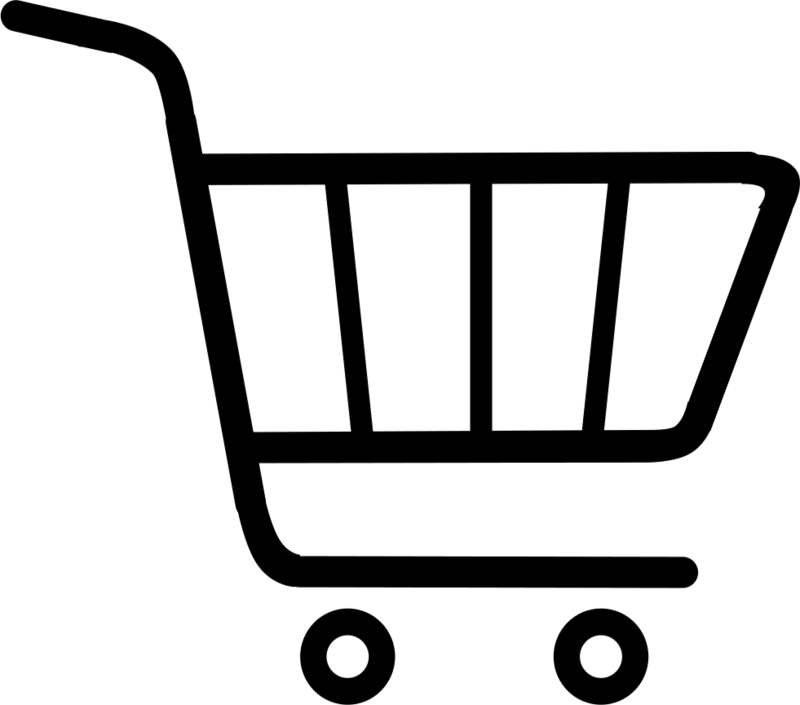 What makes this product THE BEST on the market? 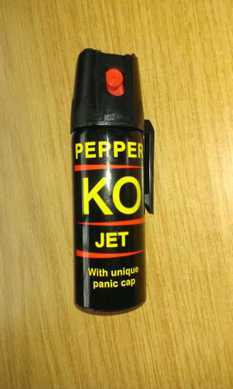 KO Pepper Spray has the highest concentration of Oleoresin Capsicum which is the active ingredient. The effects last longer than any other brand. Use KO pepper spray against people and animals for a fast and effective resistance in case of emergency.